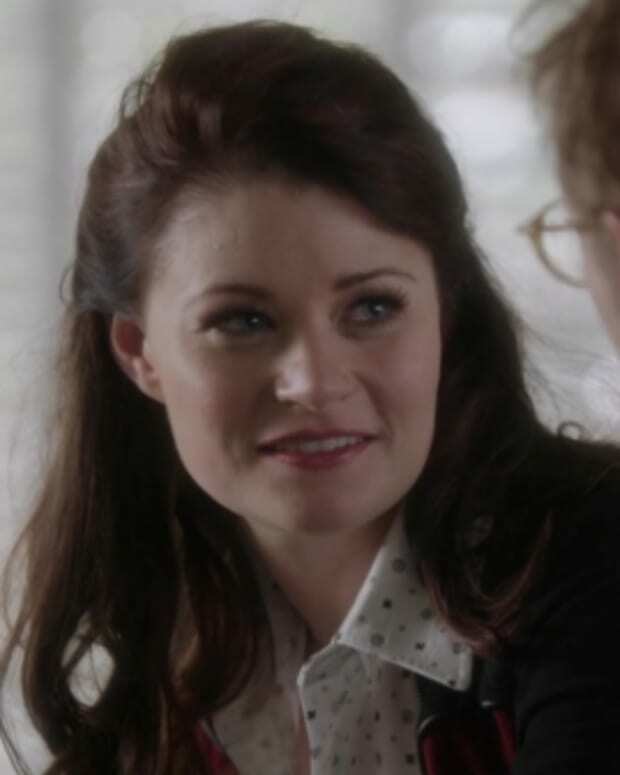 ABC’s hit drama Once Upon A Time continues to deliver week after week. 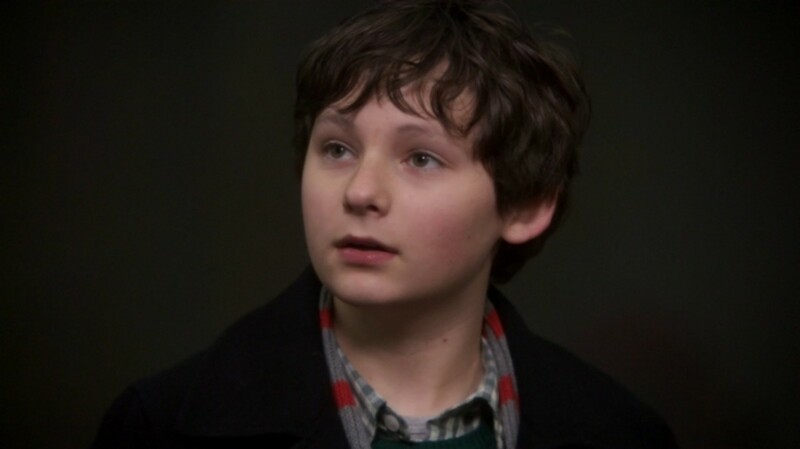 This coming Sunday in Storybrooke, the entire town will be thrilled over Henry’s (Jared S. Gilmore) return. However, they have no clue Henry isn’t who he appears to be. 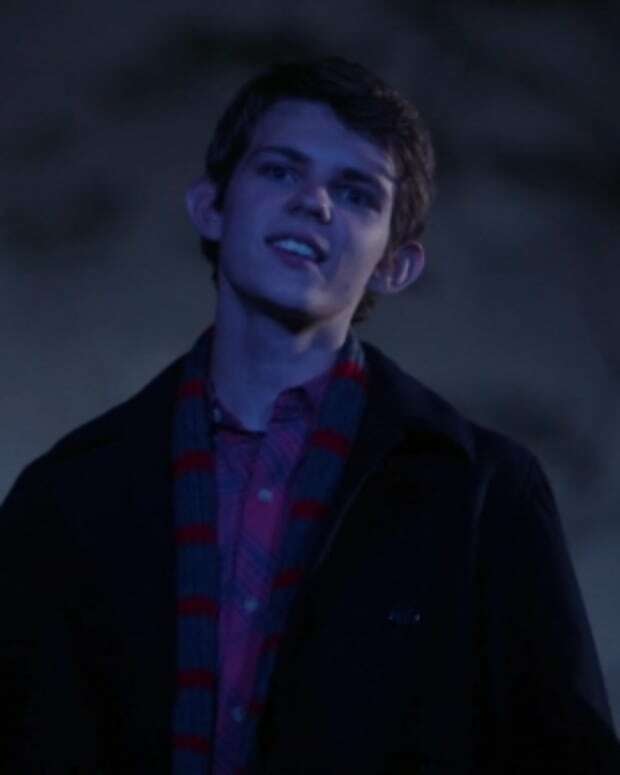 Will Peter Pan (Robbie Kay) disguised as Henry destroy the small Maine city? 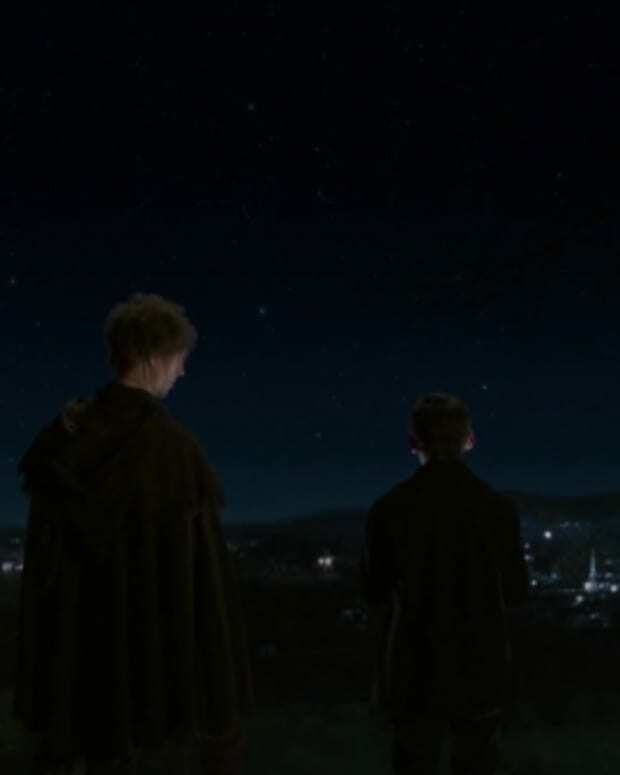 Additionally, the series will flashback to Snow White (Ginnifer Goodwin) and Prince Charming’s (Josh Dallas) honeymoon in The Enchanted Forest. 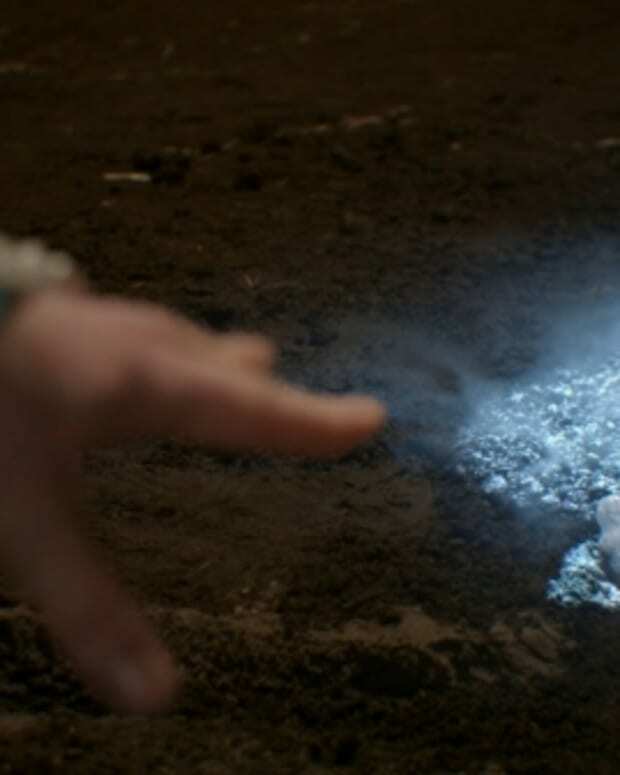 It wasn’t exactly the happiest of times, because the newlyweds were desperately attempting to find a mythical creature who could stop The Evil Queen (Lana Parrilla) for good. Check out a preview of the episode set to air this Sunday at 8/7C on ABC after the jump!